Tour of England, France, Switzerland, Italy, Austria, Hungary, Germany, Belgium, and Holland. 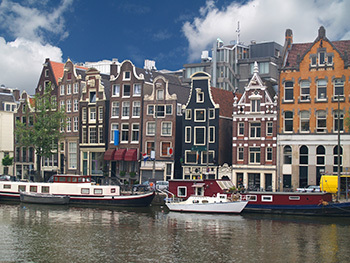 Visit London, Paris, Versailles, Lucerne, Milan, Pisa, Rome, Florence, Venice, Vienna, Budapest, Salzburg, Munich, Heidelberg, Brussels and Amsterdam. Crossing England and France by "Euro Star"
Overnight Flight to London, also known as “Fog Capital”. 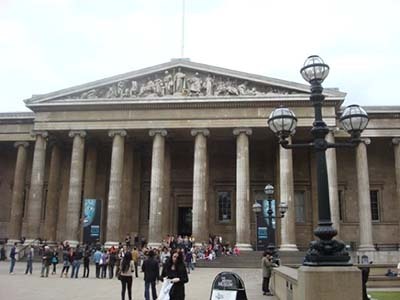 Once upon arrival in London, transfer to visit the splendid British Museum with its art treasures, Trafalgar Square, out side view of the Westminster Abbey and Buckingham Palace; dinner in China Town before check in hotel for resting. 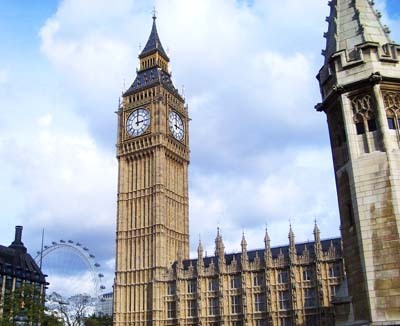 After breakfast in hotel, city tour includes the Tower of London with its priceless jewels,outside view of the St. Paul’s Cathedral – the world’s second biggest Cathedral, Big Ben and the Houses of Parliament. Enjoy a relaxing English-styled fish and chips . 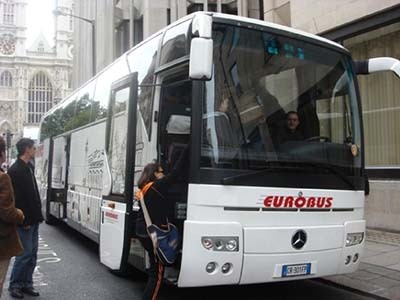 Then, on board the “Euro star”, transfer to the famous capital and largest city of France – Paris. Stay in Paris for overnight. In the morning, city sight seeing: Eiffel Tower, Champs Elysees, Concord Square, Arc de Triomphe and Notre Dame. 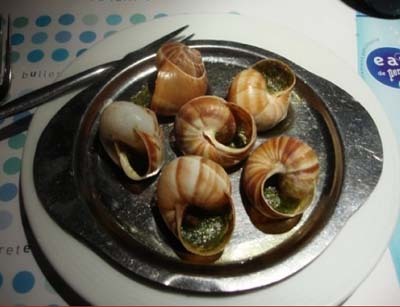 Then a leisure free time will be arranged for enjoying the shopping in Paris. This morning, we will take a short drive to the Palace of Versailles to visit its collection of paintings, furniture and royal gardens. 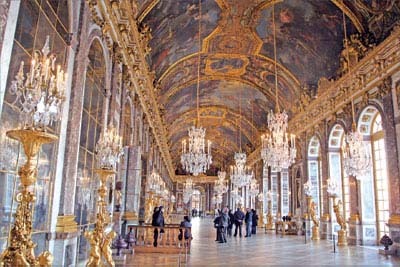 Afternoon, proceed to Louvre Museum with its 3 highlights of “Venus, Winged Victory and Mona Lisa”. An optional tour of “Moulin Rouge ” will be arranged at night. Today, the highlights of our tour are the lakeside medieval town, Lucerne with its Chapel Bridge. Do not leave without souvenirs of the famous and valuable Swiss-made watches and world-renowned chocolate products. Morning, enjoy some free time at leisure, or an optional tour of Mt. 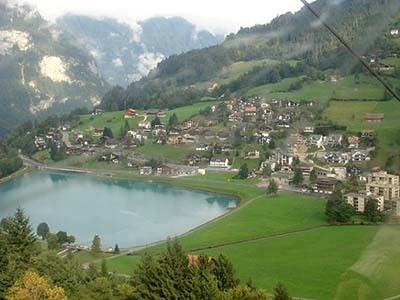 Titlis will be arranged. 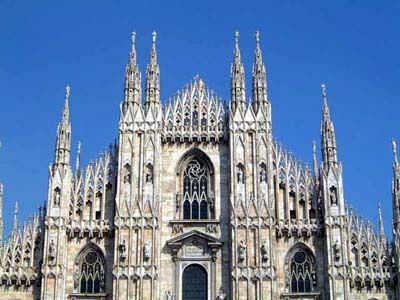 Then, proceed south to dynamic Milan, Italy's second largest city. We will visit the magnificent Gothic Duomo, glass-domed Galleria and famous Scala Opera house, which are remarkable sights in Milan. 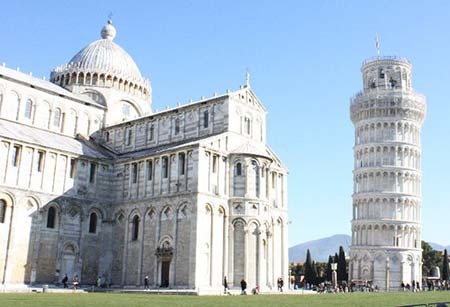 We shall start the day by driving through breathtaking scenery to Pisa to view the Leaning Tower of Pisa. We will then head to Rome and Rome means history. This morning, our first stop is the Vatican to marvel at St. Peter's Cathedral. 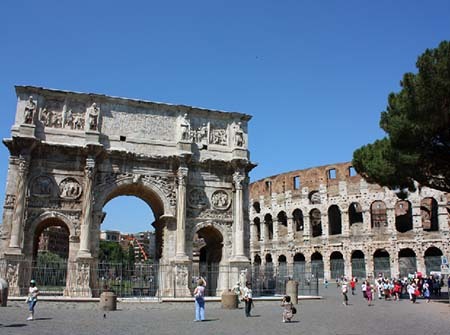 The accessibility of its historic center enables us to walk from the Colossuem, through the Forum, the Arch of Victory, Trevvi Fountain and Pantheon. 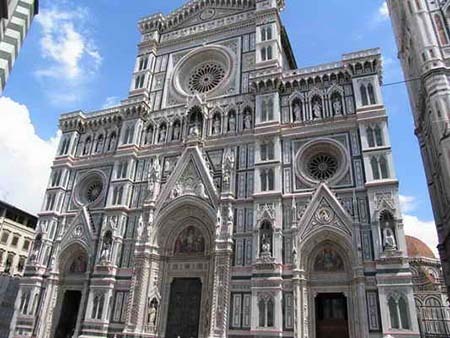 Afternoon, we will proceed to Florence, Cradle of Renaissance. Today, a walking tour : Michelangelo Square, Old Palace, Old Bridge, Signoria Square and Duomo, the biggest dome in the world. We also will have a chance to shop in a major leather factory store. 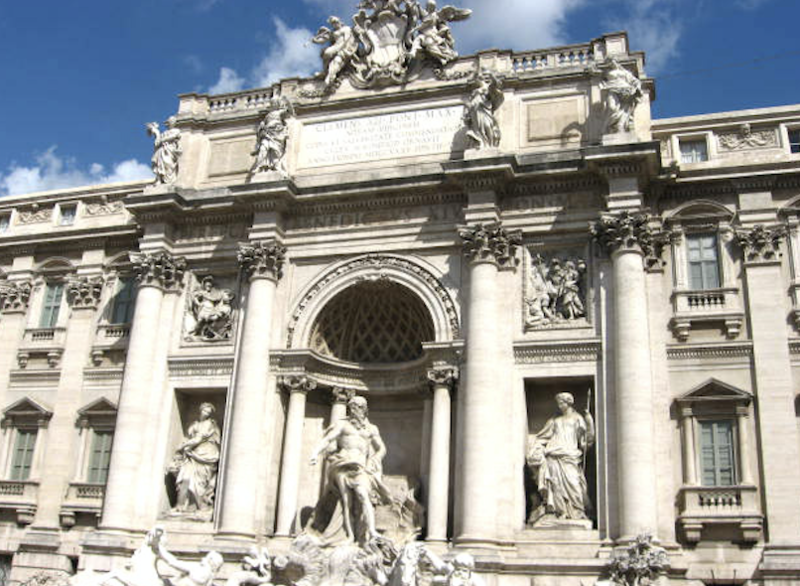 Afternoon, an optioal tour to visit the famous “Juliet’s Balcony & Roman Area”. Stay overnight in Venice. After breakfast we take the private boat to visit Burano island(Optional) the colorful island. Then we will take a water taxi to St. Mark's Cathedral. 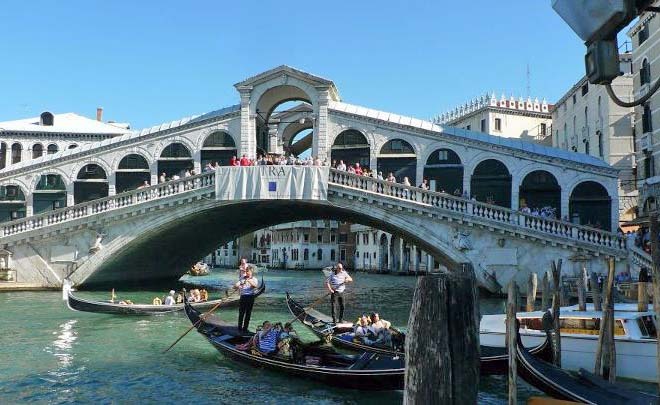 Will visit out side view of the Doge's Palace, the Bridge of Sighs and a glass-blowing factory. An optional 「Gondola」 ride will be arranged. 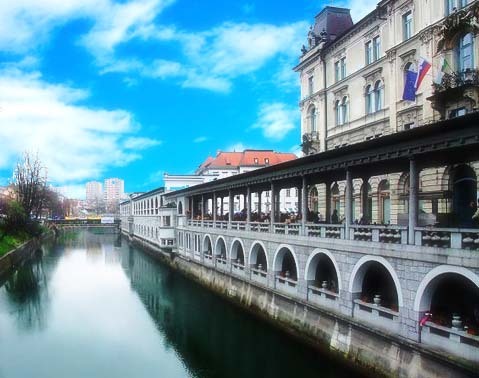 Visit the biggest city in Slovenia – Ljubijana. Then proceed to Lake Balaton, the biggest hot spring area in Hungary. 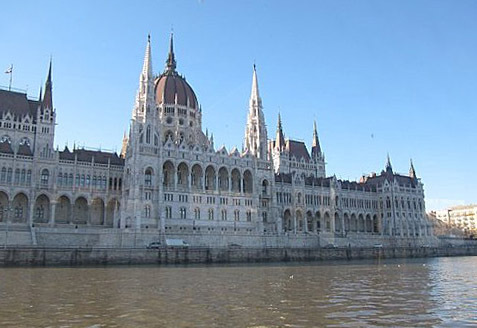 Proceed to the capital city of Hungary, Budapest. The coronation church of St. Matthias, the Fisherman's panoramic view is on this sightseeing tour. 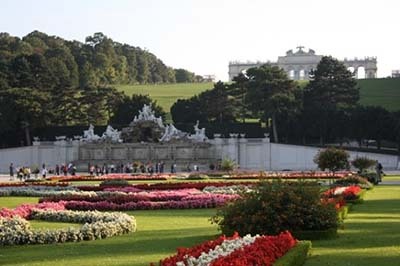 Then, we ride to Vienna. 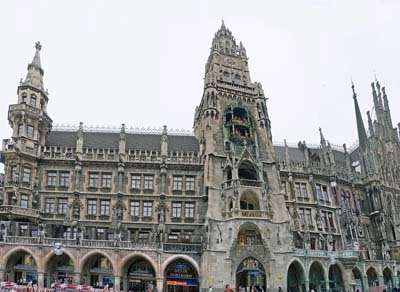 After breakfast in the hotel, we will travel to Munich where orientation includes the Marienplatz, and the world-famous Hofbrauhaus before going to Heidelberg. 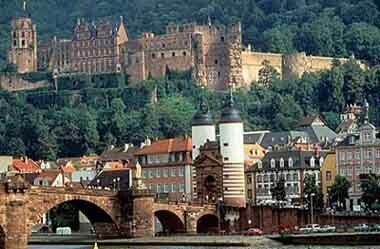 On the River Neckar, we will view the magnificent red sandstone castle from the university town of "Student Prince" fame. This morning, we will drive to Rhineland where we shall see the crumbling castles and vineyards. One hour Special Rhine Cruise will be arranged. Proceed to Brussels, the capital of Belgium. We will take photos in Atomium before visiting the Grand Place and Manneken Pis. Overnight in Brussels. This morning, drive to Amsterdam. 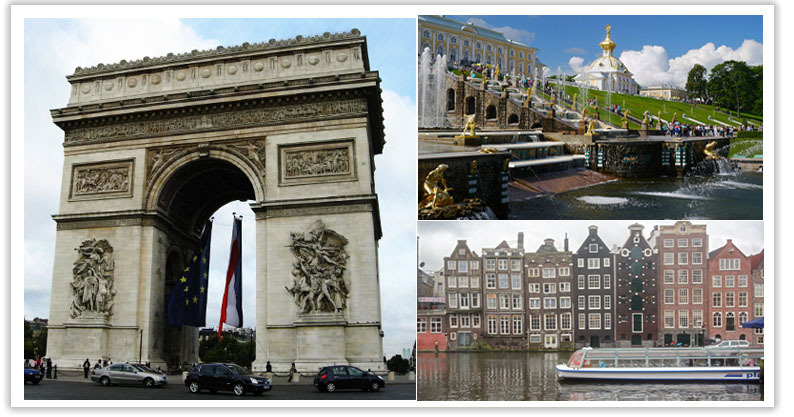 Sightseeing : Royal Palace, Dam Square, National Monument, China Town, Window Girls and Canal Cruise. Thereafter, visit a famous diamond factory. Today we have to say farewell to our Grand European tour. We will transfer to airport for the Return flight to U.S.A. CIAO! ◎ All prices are subject to change without any prior notice, please call for the most updated and final pirces. ◎For Child 11 and under who shares room with two adults, will be charged at the 85% of Adult Price; if extra bed is required, deduct $100 from the adult price. ◎Please call for add-on fares departing from other cities.